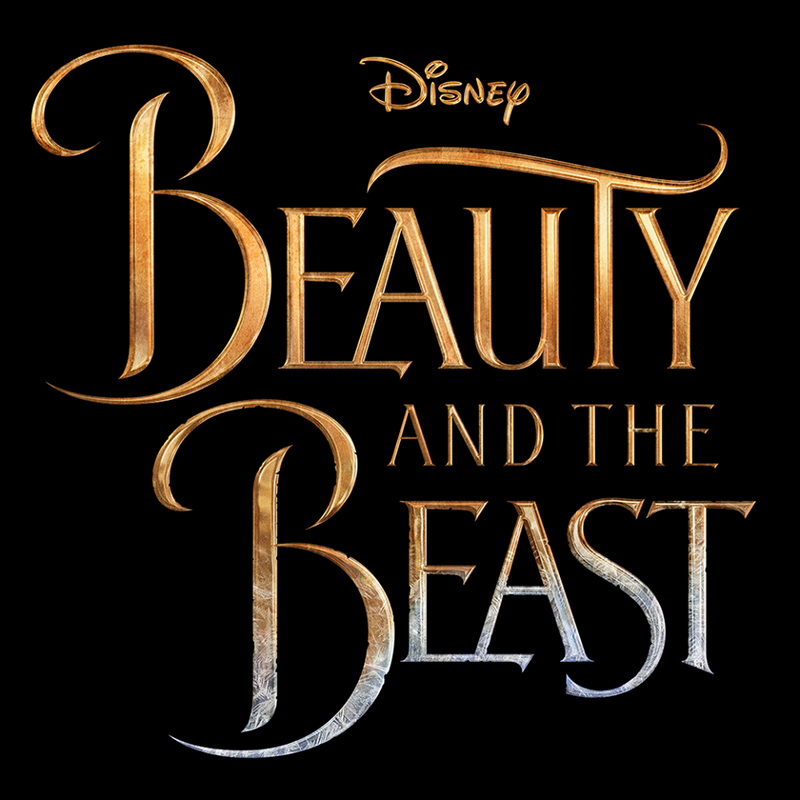 I have to say that when I first heard that "Beauty and the Beast" was being turned into a live-action film, I became a bit nervous. "Beauty and the Beast" is one of my favorite Disney movies and, as we know, with a lot of reinterpretations, things can go wrong. But, when Emma Watson was cast as Belle and slew of other stellar actors were named in the film too—including Dan Stevens as the Beast, Emma Thompson as Mrs. Potts (voice actor), Josh Gad as LeFou, Ewan McGregor as Lumière (voice actor), and Ian McKellen as Cogsworth (voice actor), according to E! Online—I felt a bit better about the situation. And now that the teaser trailer is out, I'm getting a bit excited about it too. "Beauty and the Beast"—the live-action version—hits theaters March 17, 2017.